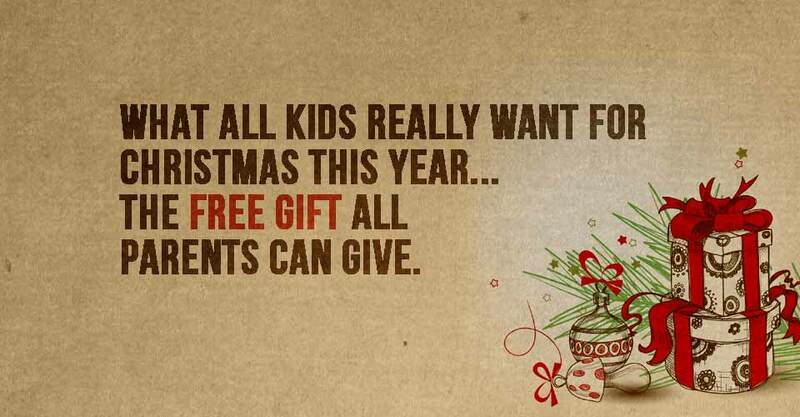 What all kids really want for Christmas this year…the free gift all parents can give. ‘Jingle bells, jingle bells….’ Yup, it’s nearly that time of year again, when we are desperately racking our brains and scouring around for the right gifts for all of our family and friends. The glitter, the tinsel, the shopping queues, the endless wrapping, the bills and the children’s letters to Santa.